Einstein Tax provides efficient accounting solutions and tax advice for contractors and small businesses looking to save time and money. 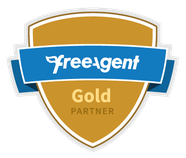 With pricing starting at only £35 per month for a FreeAgent subscription and year-end accounts we are one of the best value business accountants in the UK. 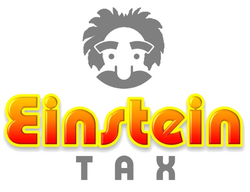 Einstein Tax Ltd is a company registered in England and Wales. Company Registration Number 09853959. All prices exclude VAT.